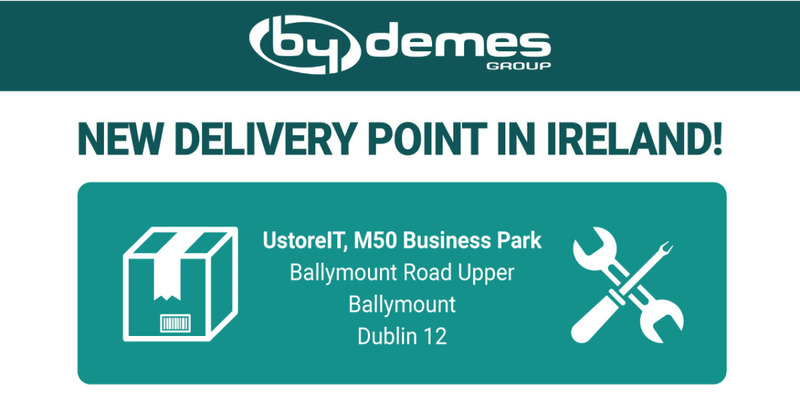 We have a new Delivery Point in Ireland that will allow us to receive your RMA, DOA & Credit notes with more agility, and therefore, manage your returns FASTER! All products must be returned with the completed Returns Form of our “Support” website section. Failure to provide this form will result in a delay in credit/replacement goods. ¡For more information please contact our new Irish Sales or Technical representatives!